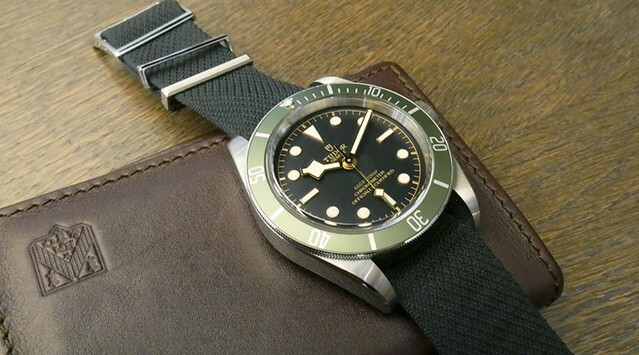 It comes on a steel bracelet as standard and includes a fabric strap shown above. 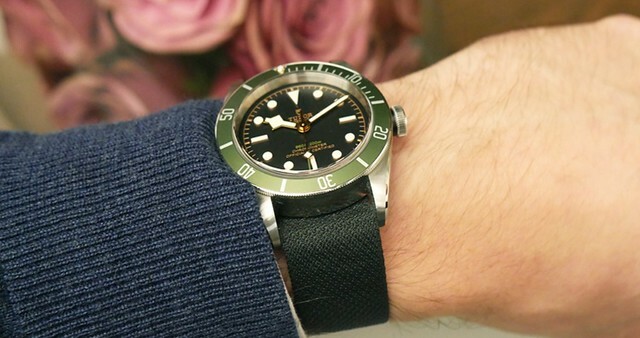 I prefer the look on fabric strap. While I'm not a big green fan, this seems to work. 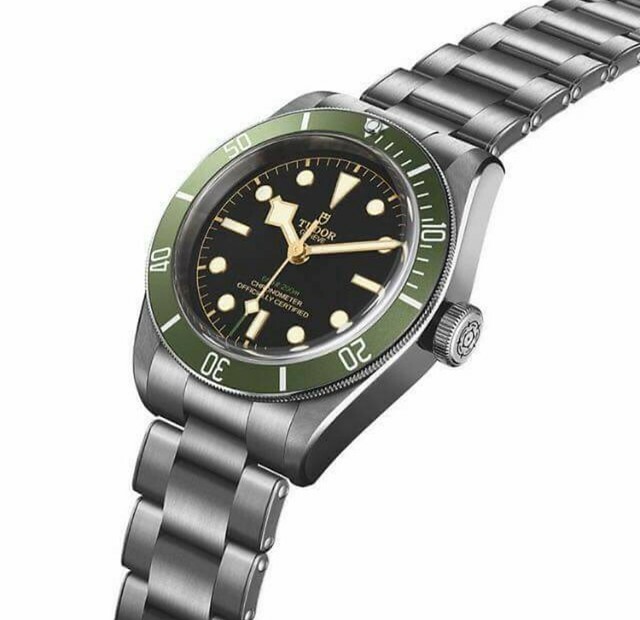 The green accents do add a certain je ne sais quoi to the watch. damn, I wish I didn't see this! LOL. 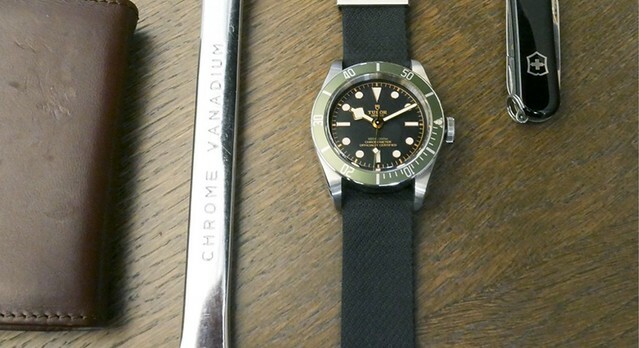 I've held off on acquiring any of the myriad of black bay offerings, but this one might be the one to push me over the edge. oops, hit reply too soon. 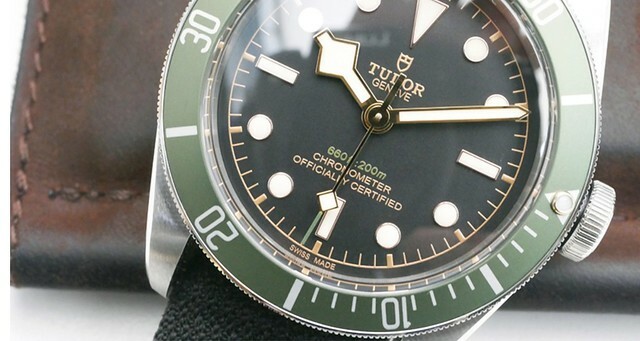 I notice that they are numbered; how many is tudor producing? thanks.... I think! After that, no one knows for sure. 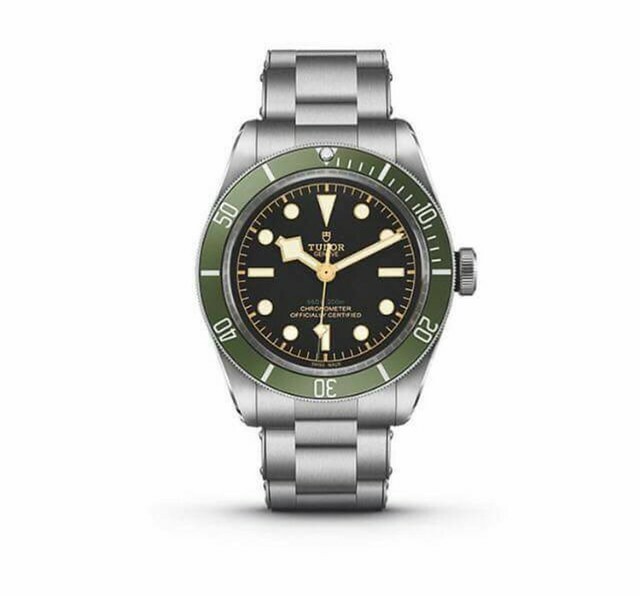 It is being speculated that an announcement may be forthcoming at Baselworld 2018, and that more watches in this edition may become available in the new year. 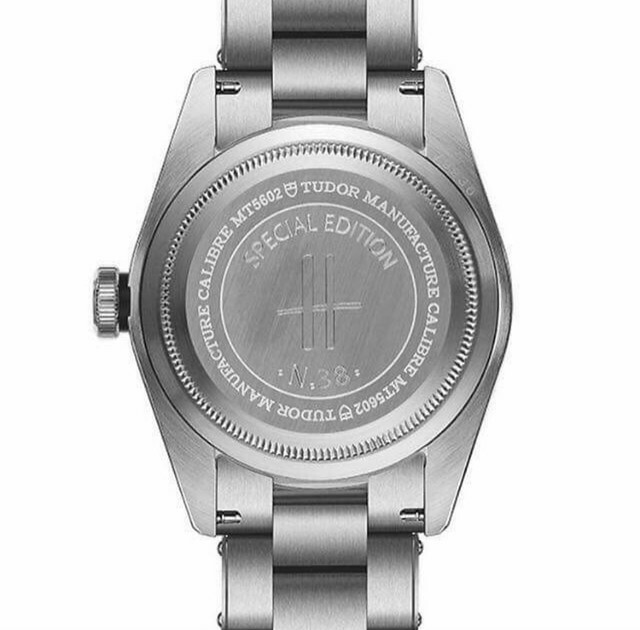 I like it...I'm sure they will sell fast. Surfing Harrods.com and the alike always cracks me up. I almost bought this Tom Ford Suede Blouson just now for USD 3,771.90...NOT! dang, the normal joe blows (us!) are always getting presold out on items like this. sigh! i'll be watching out for that one. 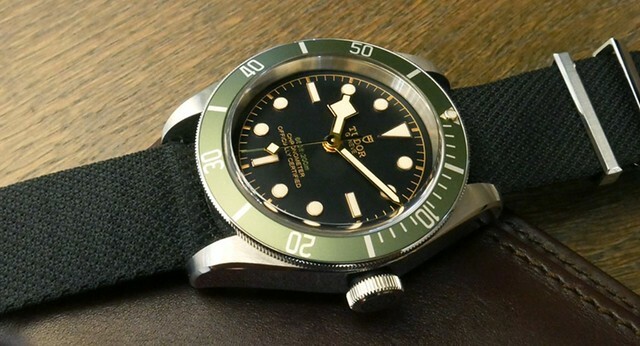 I really like the bezel, but not sure about the gold hands and indicies.